Posted in Educational, Meme/Image, News. I try to avoid using idioms and proverbs in writing. But sometimes an idiom is so true it is worth explaining. One picture is worth a thousand words: means a single picture can convey so much meaning it replaces the need for ( is worth ) a thousand words. 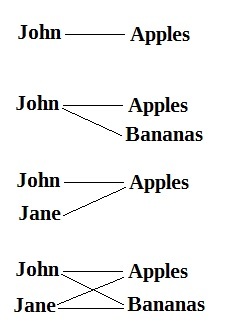 Sometimes a single image or diagram will give the right reader so much information. I hope this picture is conveys a lot of meaning to you. 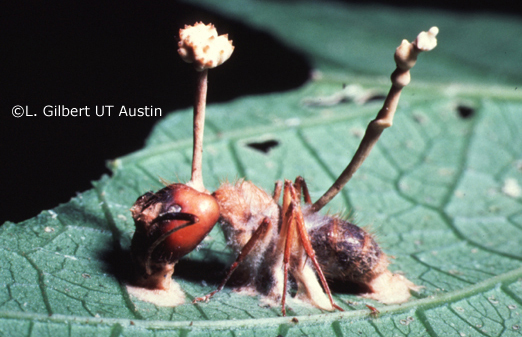 This image is a remix of other internet memes, feel free to remix as I have done. Posted in Collapse scenario, Educational, Energy, Long Emergency, Long term, Meme/Image, News, Resourses - physical, Sudden crisis. 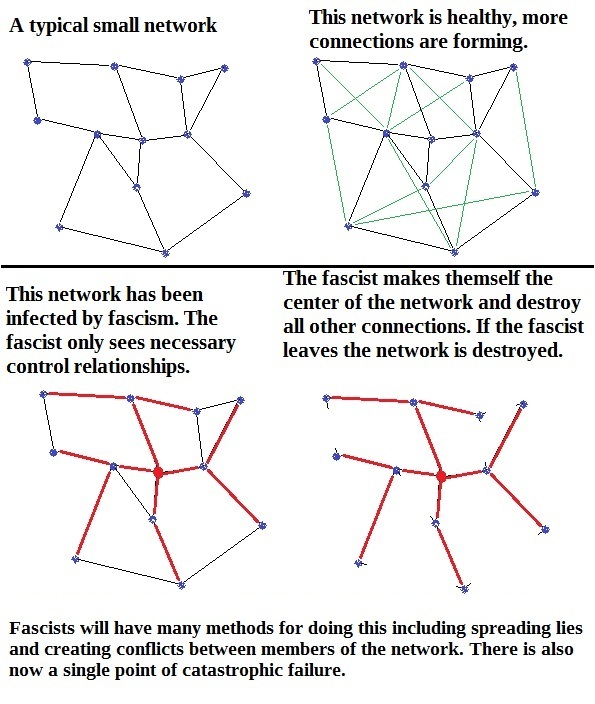 Really stunned when I found this, I have suspected this for some time but there it is. the world GDP: a measure of the total value of economic activity. The solid line is showing the percentage increase in world GDP. Remember that the current economy depends on perpetual growth to survive. Oil production growth: the increase in supply of oil. this chart draws a strong relationship between these to indicators. 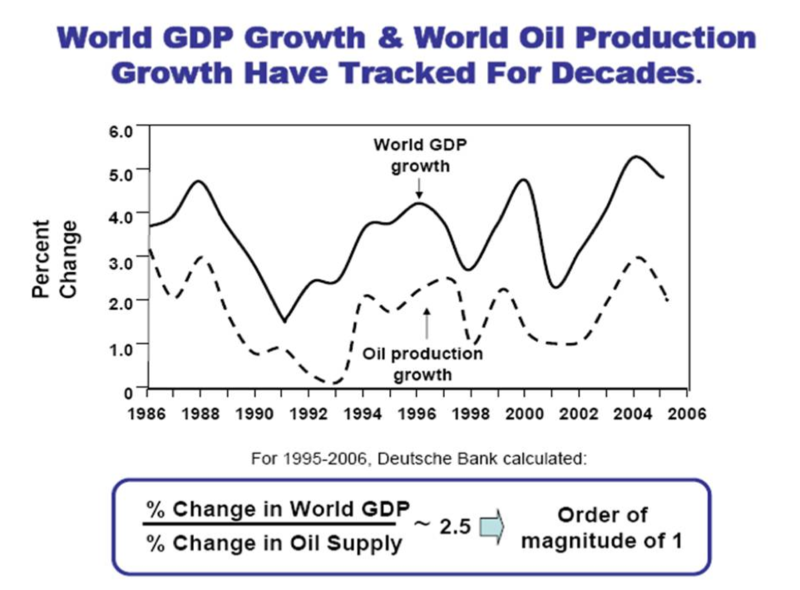 th implication is world GDP growth can only be sustained with continual increases to OIL supply. Still having oil or producing the same amount as last year is not enough to support the current economic system. If we are right in our belief that peak oil has happened or will happen very soon, this will mean the world GDP will decrease and nothing can be done to stop this decline. Frightening really, it seems not matter where i look I’m seeing the same fact manifest in slightly different forms but none the less the same facts. 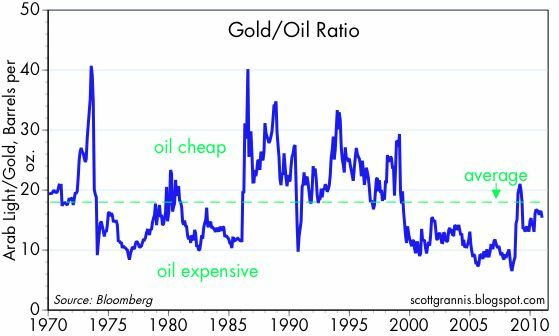 Gold to oil ratio. How may barrels of Oil (159 L) can be traded for 1 ounce (31.01g) of Gold. Gold has been used to measure the value of oil for some time. Gold is used because unlike fiat currency it can’t be created out of thin air and requires significant human effort to acquire. Gold has much history as a currency and has a relatively stable value over time against many other humanly desirable things. Using Gold as a measure of the value of oil allows use to see the price of oil without the price distorting effects of fiat currency. If we used a currency that went into hyperinflation to measure the price of oil we would see more the effects of a worthless currency that of an expensive oil. This chart seems to back up the other chart we are living in a time of expensive oil. There seems to be along tern trend (from about 1986) that Oil is becoming progressively more expensive. 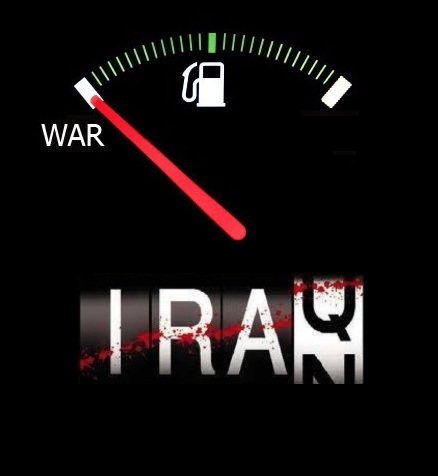 For those into politics you might note that Bush (I) and Clinton were in the time of cheap Oil, whereas Bush(II) and Obama were in the era of expensive Oil. Posted in More to come, News.